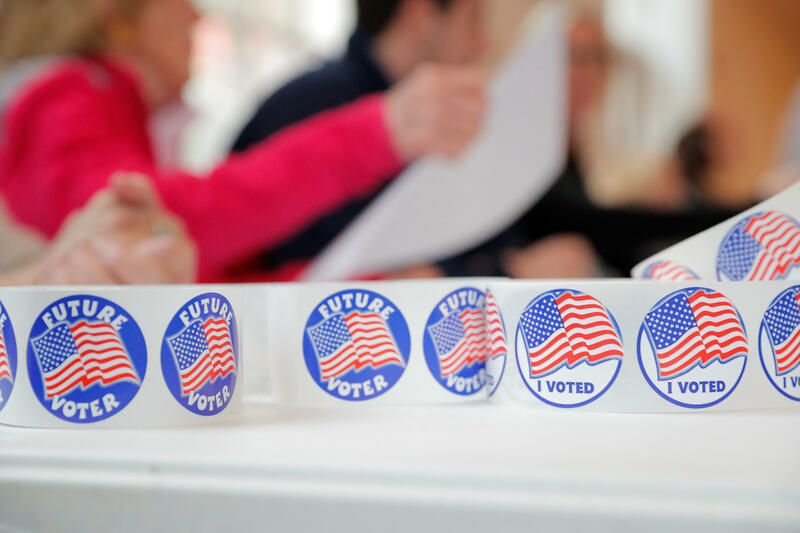 An estimated 113 million people participated in the 2018 midterm elections, making this the first midterm in history to exceed over 100 million votes, with 49 percent of eligible voters participating in the election. By comparison, the 2014 midterm elections had one of the lowest turnouts in American history, with only 36.4 percent of eligible voters participating. In 2010, the first midterm of President Obama's tenure, 41 percent of voters participated. University of Florida associate professor Michael McDonald, who oversees the Election Project, told "Red & Blue" on CBSN last week that the last time voter turnout reached 49 percent was in the 1966 midterm elections. "In the last three decades, we've had about 40 percent of those eligible to vote participating in midterm elections. If we get in the upper end of that range, if we can beat the 1966 49-percent turnout rate, you'd have to go all the way back to 1914 to get a turnout rate above 50 percent," McDonald said last week. Early voting totals were an indication of greater voter turnout come election day. Early voting totals in 27 states have exceeded total early votes in the 2014 midterm election, according to data from the University of Florida Elections Project. Democrats gained a net 27 seats in the House of Representatives, gaining control of the chamber, while Republicans expanded their majority by gaining a net two seats in the Senate. Democrats also flipped gubernatorial seats in seven states, notably in Kansas and Wisconsin. Several Senate races remain too close to call, including in Florida and Arizona.